How to get the Google Pixel 2 for less than Rs 10,000? 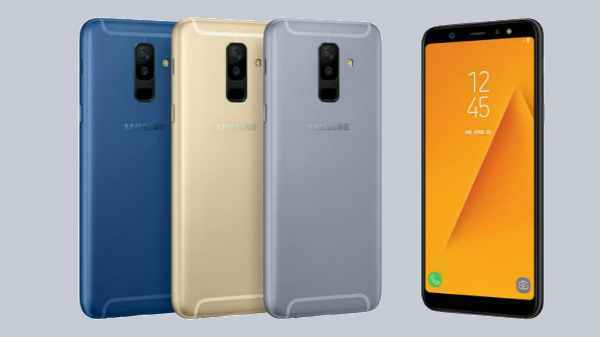 Planning to buy a flagship Android smartphone but settled for a either an entry-level or a mid-tier smartphone due to the exorbitant pricing of the flagship smartphone? Now you can own the Google Pixel 2 for just Rs 10,999. Flipkart is selling the new Google Pixel 2, the compact flagship smartphone from Google for just Rs 8,999 (including cashback and discounts). Here is a complete detail on how to get the Google Pixel 2 for Rs 8,999. Under the Flipkart Super Value Week (from 18th to 24th of June 2018) one can get the Pixel 2 for less than Rs 10,000 price. The smartphone was originally launched by Google for Rs 61,000 and anyone can get this smartphone for just Rs 8,999. To get the Pixel 2 for Rs 8,999, one has to purchase the Pixel 2 on Flipkart between the 18th of June and 24th of June. A user will get a flat discount of Rs 9,001 from Flipkart and he has to use an HDFC credit or debit card to carry out the transaction to get additional Rs 8,000 discount. Finally, a user can sell back the smartphone to Flipkart for Rs 35,000 (within 8 months of purchase) to get Rs 35,000 buyback value, which can be used to buy other smartphones of his/her choice. In the end, one can own the Pixel 2 for just Rs 8,999 up to 8 months. 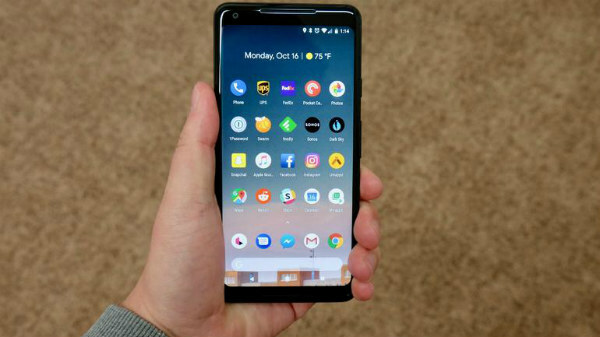 The Google Pixel 2 comes with a 5-inch AMOLED screen with 100,000:1 contrast ratio, 16:9 aspect ratio and a resolution of 1920x1080 pixels. The display also comes with 2.5D Corning Gorilla Glass 5 on top for protection from scratches. The display also comes with a new feature called circular feature. The smartphone is powered by a 2.35Ghz + 1.9Ghz, 64Bit octa-core Snapdragon 835 SoC coupled with Adreno 540 GPU and 4GB of LPDDR4X RAM. The smartphone offers 64GB of storage. Pixel 2 is backed by a 2700mAh battery and it runs on Android 8.0 Oreo out-of-the-box. 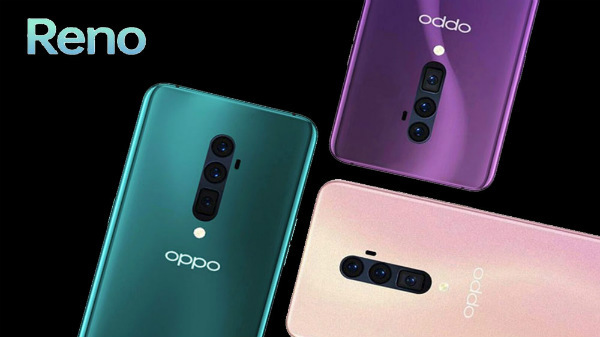 As for the cameras, the handset is equipped with a 12.2MP rear camera with f/1.8 aperture, Auto-focus, and OIS as well as EIS technologies. Up front, there is an 8-megapixel camera with a f/2.4 aperture. Connectivity options include 4G LTE, Wi-Fi 802.11 a/b/g/n/ac, Bluetooth 5.0, USB Type-C, GPS, GLONASS and NFC. 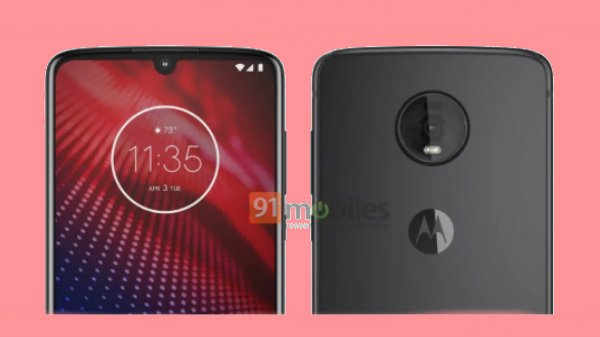 Sensors on board include Active Edge, Pixel Imprint, a faster fingerprint sensor, Accelerometer/Gyroscope, Magnetometer, Barometer, Proximity sensor/Ambient Light Sensor, Hall sensor, and Android Sensor Hub. The smartphone measures 145.x69.7x7.8mm and weigh in at 143 grams.